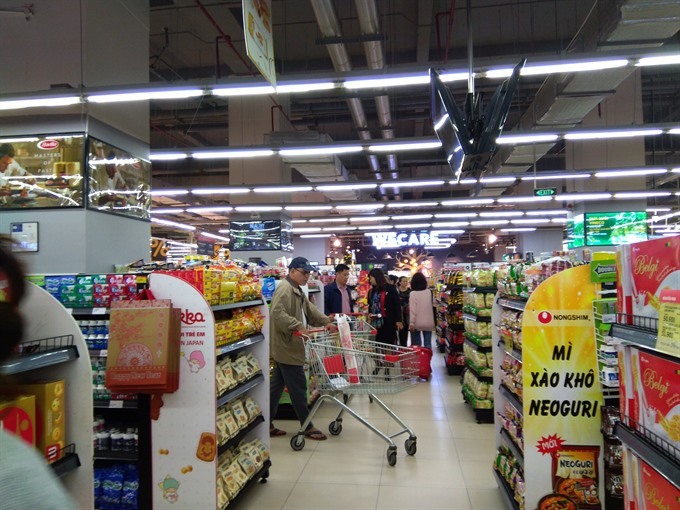 They have been growing strongly in Việt Nam in the last year or so with many mobile apps and websites offering these services, allowing consumers to place orders. 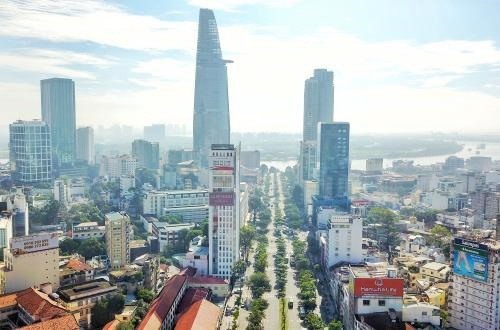 Consumers can then track the real-time location of the driver in the appA GrabFood Việt Nam spokesperson told Việt Nam News: “Food delivery in Việt Nam is booming. 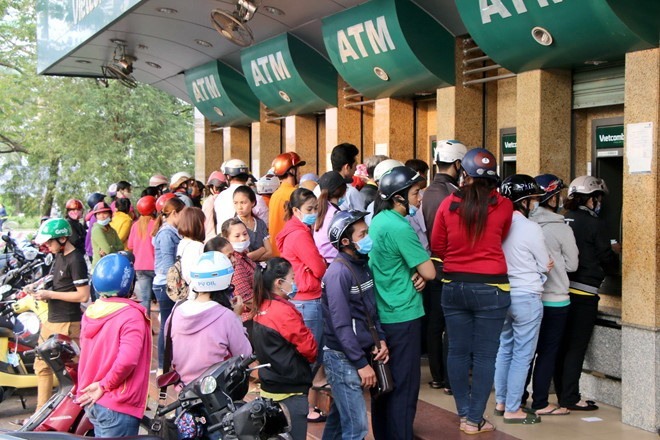 Furthermore, the quality of life and consumption habits of Vietnamese consumers have changed in recent years. “The market will achieve robust growth in the next two years,” he saidAll the food delivery companies reportedly get tens of thousands of orders daily and thousands of restaurants are partnering them. 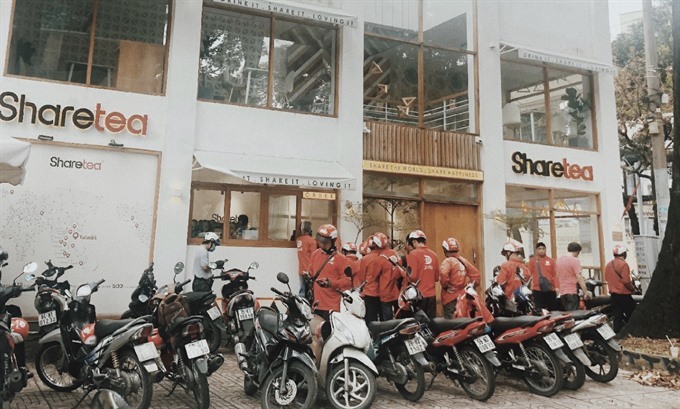 “The on-demand food delivery industry in Việt Nam remains highly competitive.